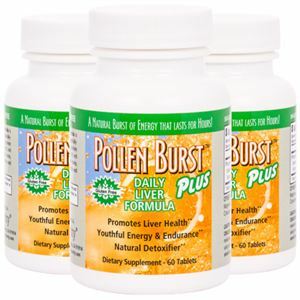 Pollen Burst™ Plus - Daily Liver Formula (formerly ProJoba Hepol) is a proprietary blend of extracts from organically-grown pollen specifically formulated to promote healthy liver function, including two powerful antioxidants; Glutathione TH and Aloe Vera. Unhealthy diets, environmental toxins, aging and other factors can affect liver function and the body’s natural ability to detoxify. 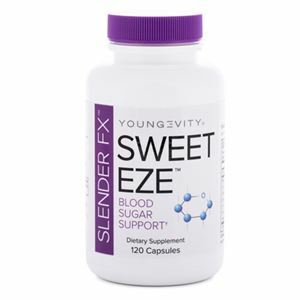 * SUGAR-FREE, CAFFEINE-FREE, and GLUTEN-FREE! CAUTION: For adults only. If you are pregnant, nursing or taking any medications, consult your healthcare professional before using this product. Store at room temperature and avoid excess heat above 104°F (40°C). 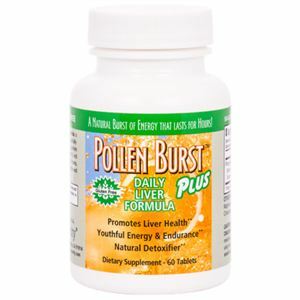 [Glutathione Yeast Extract, Aloe Vera Extract, and Pollen Extract. 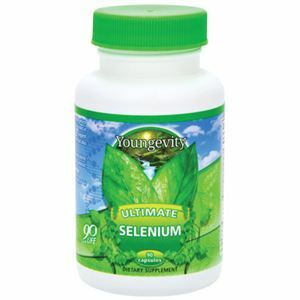 ], Microcrystalline Cellulose, Magnesium, Stearate, Silicon Dioxide and Croscarmellose Sodium.